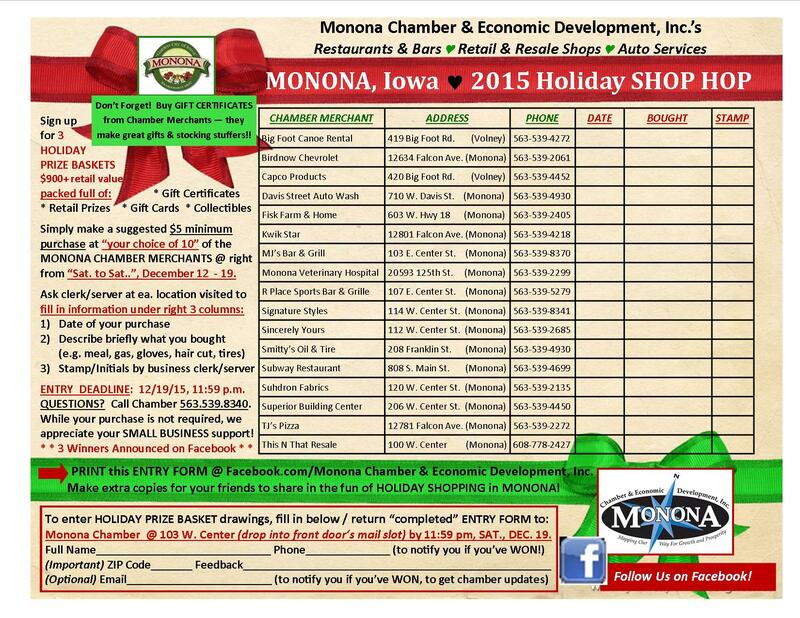 2015 WINTER / Holiday Shop Hop Featuring Retail, Services, Dining - Monona Chamber & Economic Development, Inc. 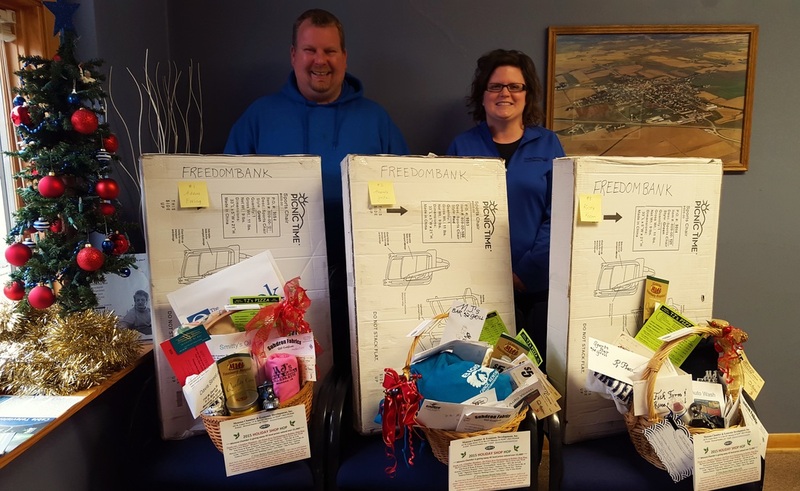 The following 2015 HOLIDAY SHOP HOP promo event is over, and it sure was fun, entertaining & worthwhile to shop locally to become eligible to win 1 of 3 great prizes. 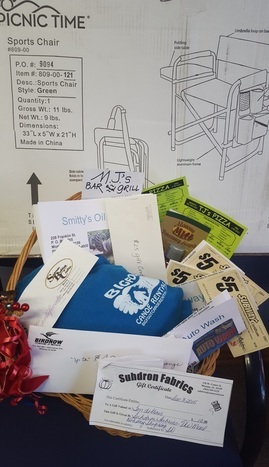 Held Saturday to Saturday, December 12 - 19, Monona Chamber gave away $1,041 in gifts & prizes from our very generous local chamber merchants (see list on downloaded flyer below). 1st - Amanda Goltz / $344 !! 2nd - Kristy Koehn (not pictured) / $335 !! 3rd - Adam Ewing / $362 !! 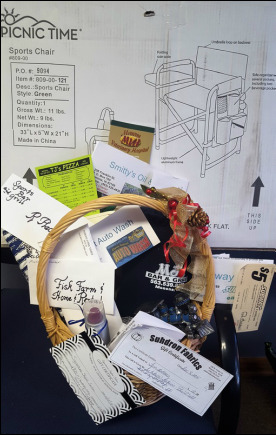 RULES: Download & print ENTRY FORM above & follow instructions to shop & enter into a drawing to win 1 of 3 Prize Baskets worth $362, $344, $335. 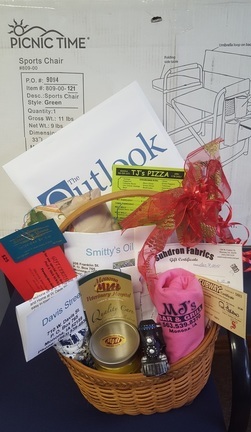 Folks, that's over $1,000 in prizes & gift certificates from our Monona Chamber merchants! Don't delay . . . play & win today!! SUBMISSION DEADLINE: Sat., Dec. 19 @ 11:59 p.m.
Best of luck! Grab your friends & family & have FUN HOLIDAY SHOPPING IN MONONA for all of your regular & specialty needs!! REMEMBER: $.69 of ea. $1 spent stays in Monona & circulates 7 times over. Let's all stay in town to buy from our small businesses & help give them & our local economy a boost!